I once read "what if you woke up with only the things you were grateful for yesterday?" I know for most of us there are so many things we are, or could be grateful for, but we rarely consciously think of them, let alone acknowledge and appreciate them. We get so caught up in the busyness of life, stuck or focused on the things we don't like. The drama, the if only's, the why's. 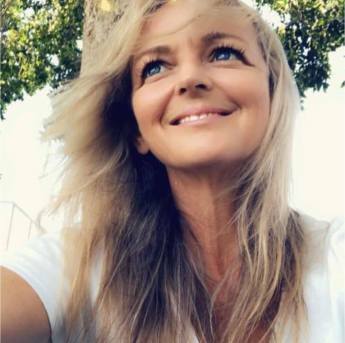 I challenge us all to - now stay with me here, don't run off thinking this is some airy fairy, Pollyanna thinking - I absolutely guarantee there are amazing health benefits to this simple, yes super simple challenge. If you'd like confirmation then please check out Robert Emmons Ph. D, one of the worlds leading experts on the science of gratitude (just Google or YouTube his name). Ok, sorry where were we......... 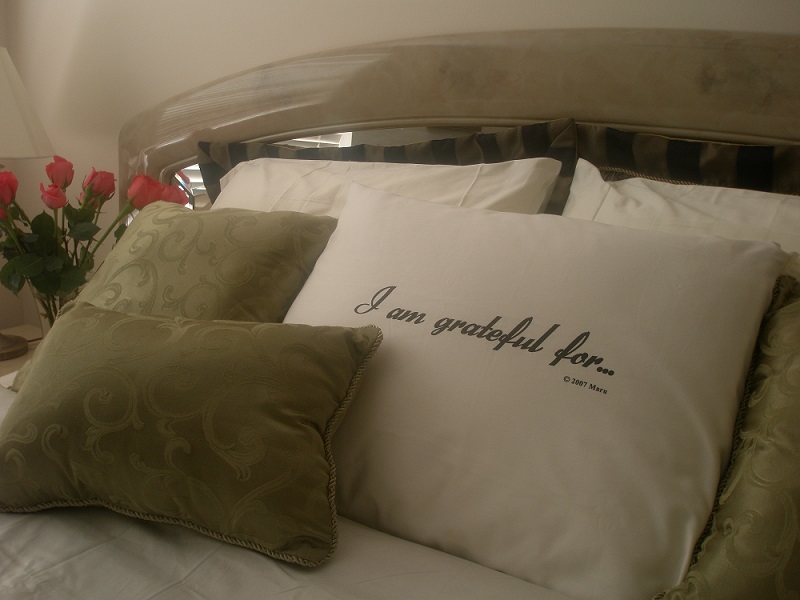 I challenge you from this day forth as you lay your head on your pillow each night to run through and acknowledge all the beautiful, wonderful people and things you were grateful for in your day (from the little things to the big things). A wonderful way to drift off to sleep. Not for 1 night, not for a week till you get side tracked, but every single night for the rest of your lives - you'll be so grateful you did! Start a wonderful and beneficial habit by acknowledging gratitude regularly. You will see an amazing shift in your consciousness as your focus changes from all the things you could complain or worry about to how many things you are grateful for. What if I told you that by acknowledging the things you are grateful for - you would discover and start to see a whole lot more to be grateful for. Because the simple truth is when you focus on something, you create and see more of it.